Shweta Basu Prasad allowed to live with mother. Lindsay Lohan makes stage debut. 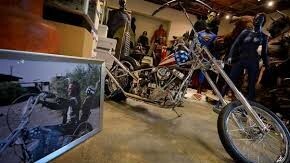 Easy Rider motorcycle sold for $1.35m. 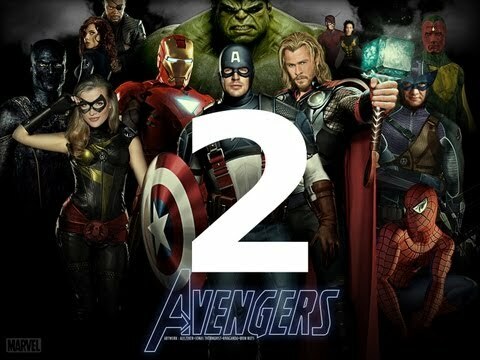 Avengers-2 new footage showing heroes stranded in space.